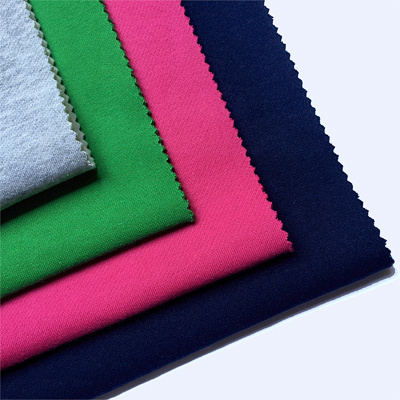 Fleece fabric is a fabric which been woven first, after catching hair, sueding processing, finished fabric comes out with wool surface. Normally single side fleece or two side fleece. The fleece used in the outdoors can achieve the following functions: heat preservation, wind protection, light weight, fast drying, abrasion resistance, extension, easy to compress, easy to handle, antistatic, splash water and so on. MOQ: 500 kilograms per color. Any trial order in small quantity is welcomed.